Once again Tours by Locals did not fail us. Our guide, Sofia, had a wealth of information regarding the city, it's history and the people who live there. 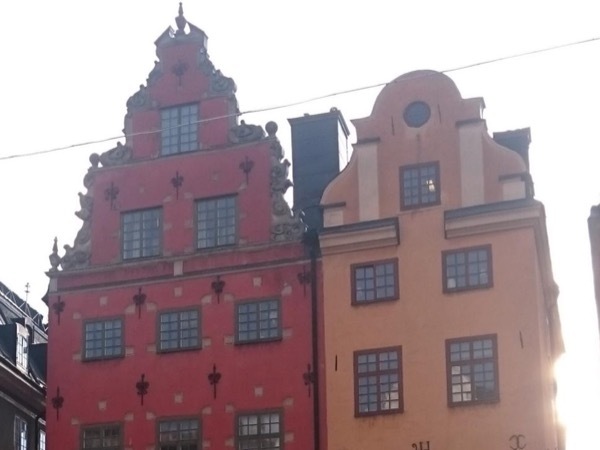 She made our walking tour a pleasurable experience and, while we did not have nearly as much time in Stockholm as we would have liked, we feel we had an excellent overview. We highly recommend Sofia!